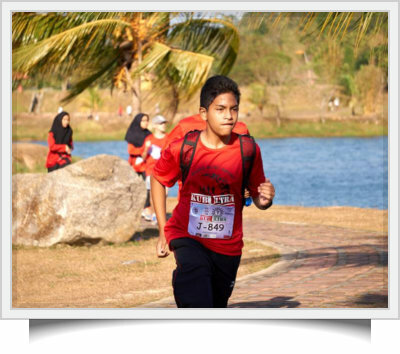 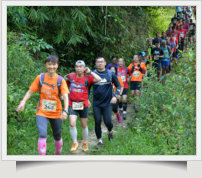 A 42km full marathon and a 21km half marathon at the foot and on the slope of Gunung Nuang in Hulu Langat. 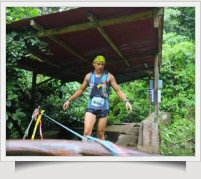 Return point is at the summit after a cruel ascend. 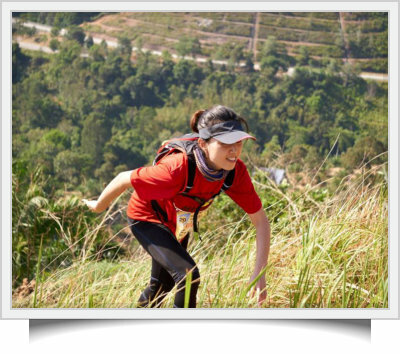 Time limit 21km/10 hours; 42km/14 hours. 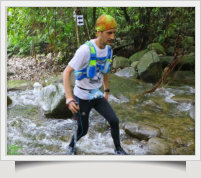 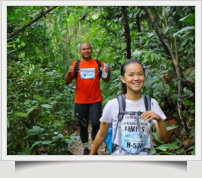 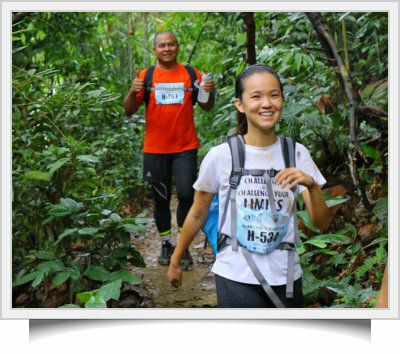 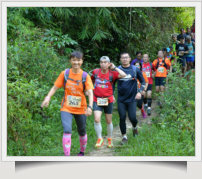 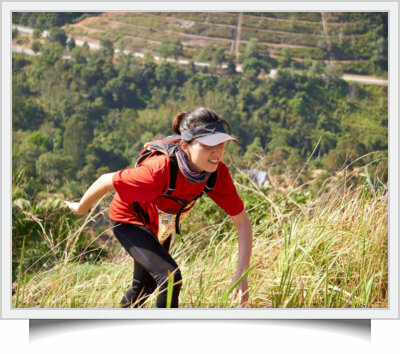 A trail running event in five categories starting in Taman Millennium in Kuala Kubu Bharu, crossing over to the Selangor Dam and the jungles south of Fraser’s Hill. The 5km run was a leisure run. 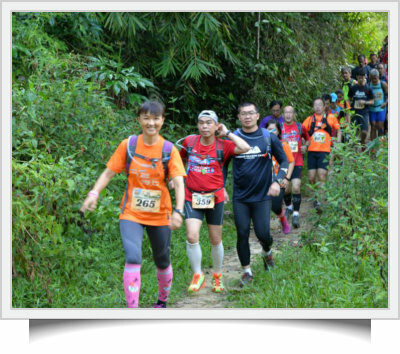 An event for children to die hards spread over four different categories near the Klang Gates and in the Gombak Forest Reserve. 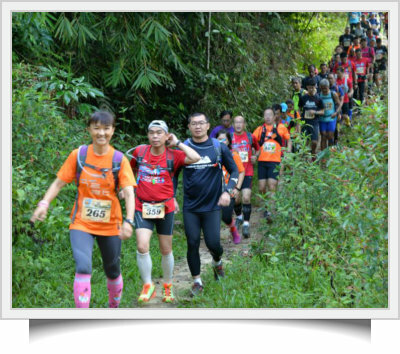 A 42km full marathon and a 21km half marathon at the foot and on the slope of Gunung Nuang in Hulu Langat. 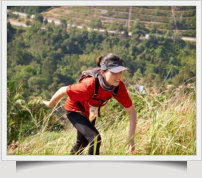 For the half marathon, the return point is at the summit after a cruel ascend. The full marathon participants had to digest a transverse reverse climb. Time limit 21km/10 hours; 42km/14 hours. 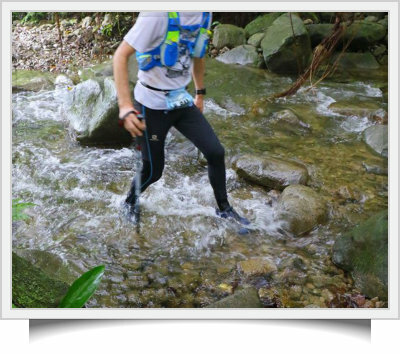 There are no scheduled trail running events at the moment. 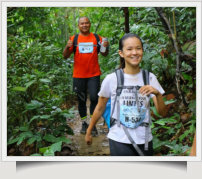 running events at the moment.